It is often said that women's crowning glory is their hair. There are lots of products in the market that helps maintain the beauty of that crowning glory. What if you have just cut your hair and wanted to have a long one after few days? No need to worry. Before I continue, I think I am not the one that can give you the best advice but here’s what I saw on the net. There is an e-commerce company that aside from selling wigs, offers a happy online shopping experience, fast delivery and excellent customer service - Divatress. Divatress is a known online company that sells wig and other hair care products. 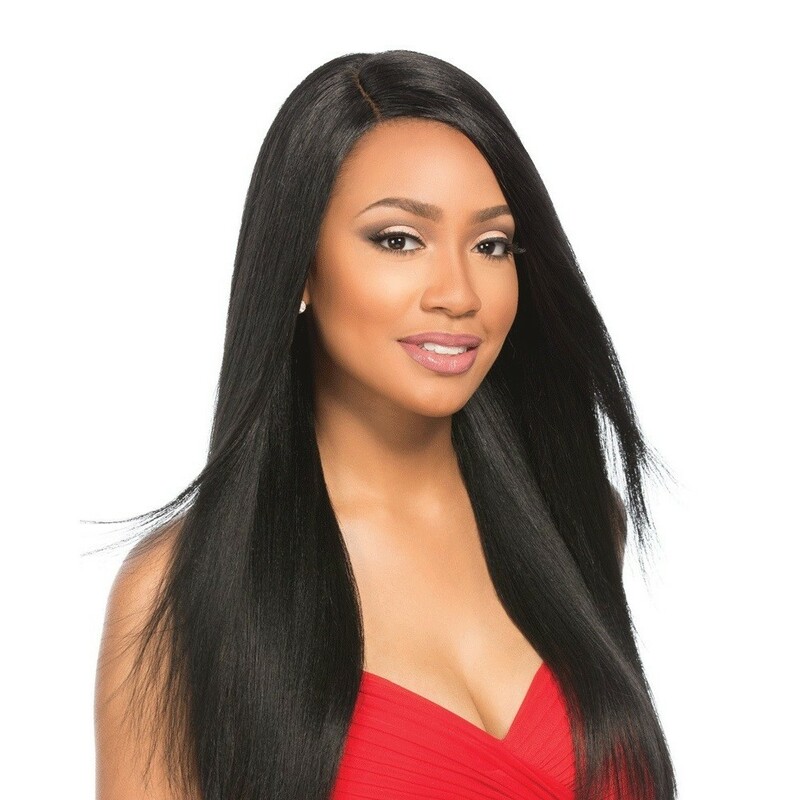 They are offering different kinds of wigs from different brands like Vivica A. Fox Collection, Indi Remi, Sensationnel, Batik and much more. 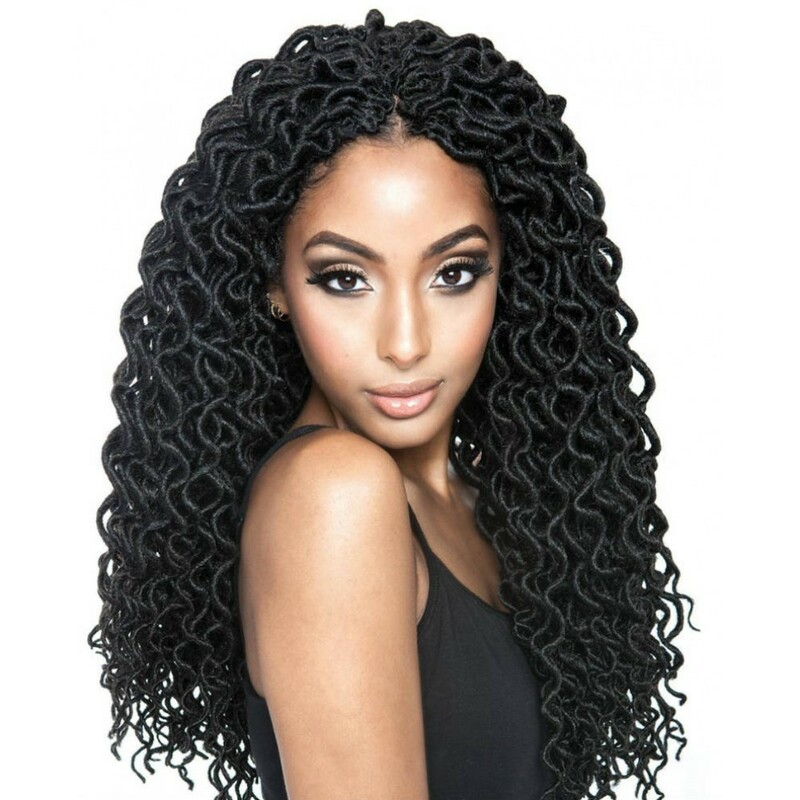 The site offers different types of wigs like Remy hairs, Weaves, human hair lace front wig,, braids, ponytails, and others. See examples below. If you are a professional stylist, working mom, or even an amateur, you don't need to worry. There are customer reviews that can help you pick the right wig for you. Care to share your Divatress experience?